A 12-pack stash for your screwdriver cache! 12 pack for 1 low price! 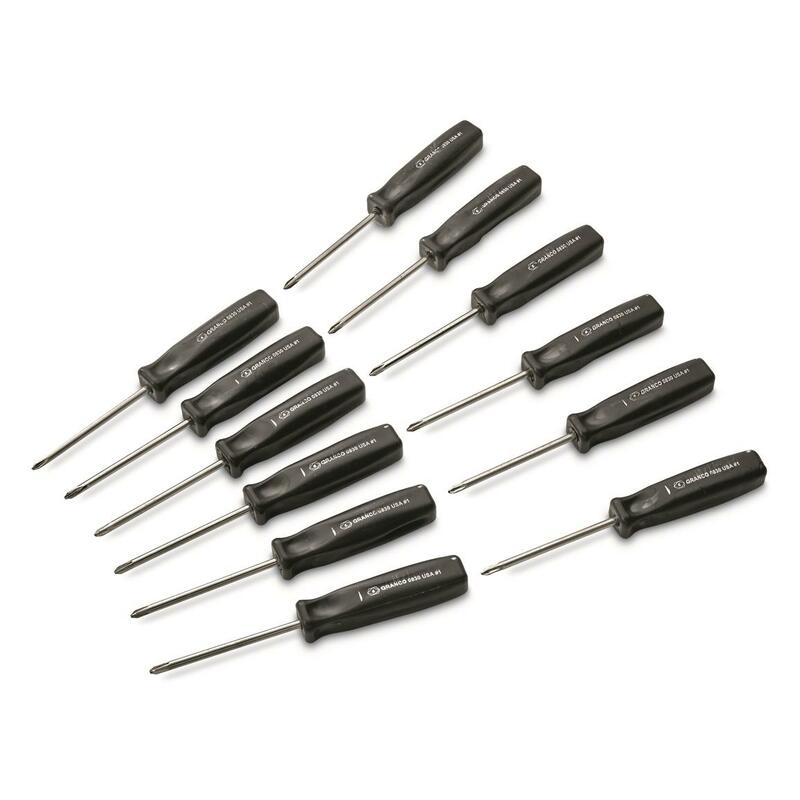 This is a full dozen Screwdrivers, made to top-quality U.S. military requirements. All are #1 size, for driving the most common Philips heads you find around the shop or garage. Restock your toolbox, give them as gifts, and much more. All for an incredibly low price! 12 Screwdrivers, all the same size!